Your wedding day will be filled with many festive events! From your first dance as newlyweds, to your festive bouquet toss, you will certainly be presenting many forms of entertainment. However, there is one event that is truly heartfelt, and that would be your father/daughter dance. The bond between a bride and her father is unlike any other! And, with a father/daughter dance, you have the opportunity to showcase just how much your dad means to you. Lyrics Full of Meaning. You and your father have a one of a kind relationship! You can showcase the loving bond that you share by choosing a song with meaningful lyrics for your father/daughter dance. A tune such as My Little Girl by Tim McGraw would certainly be a heartfelt choice. A Little Practice. Preparing yourself for the dance floor will have you and your father evoking nothing but confidence as you take the stage! By taking part in dance classes before the big day arrives, you can learn how to move with one another, and even showcase a bit a choreography if you please. In addition, it will allow you to spend some quality time with your father. Add Some Pizzazz. 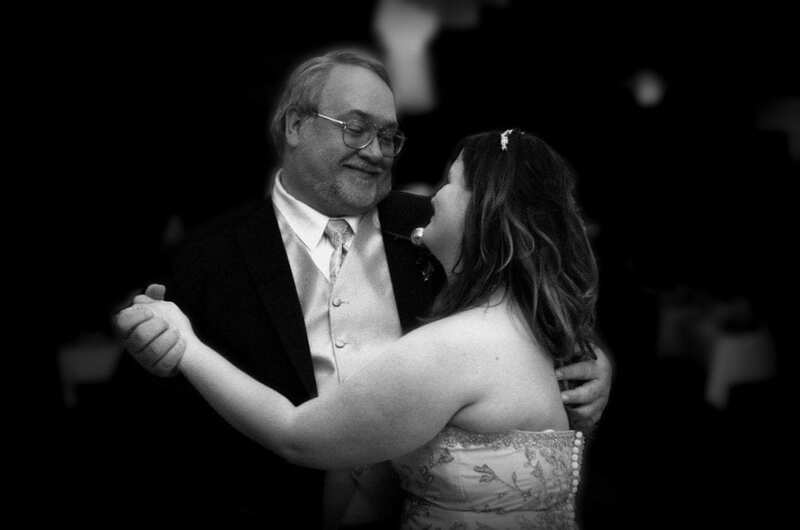 Your father/daughter dance is a once in a lifetime moment! So, why not add some pizzazz to it? By utilizing our Dancing on a Cloud machine, you and your father can appear as though you are floating through the sky. In addition, lighting will do wonders for creating a whimsical appearance. A father/daughter dance will provide you with the opportunity to show your dad just how much he means to you! These are just a few tips to assist you with planning yours. 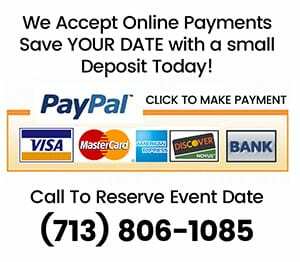 In addition, if you are prepared to hire your wedding DJ in Houston, Texas, please feel free to get in touch with us here at DJ Dave Productions. With many years of experience as a Houston Wedding DJ, we would be more than pleased to be a part of your happily ever after.